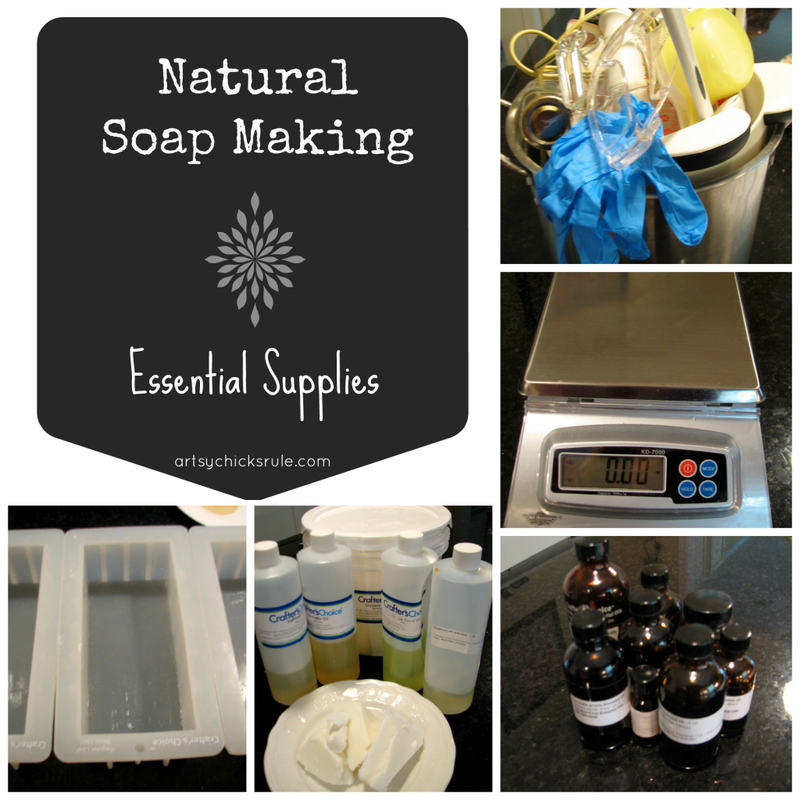 At the same time, I also learned how to make hand made natural soaps (self taught with the help of the internet, of course! ;) ). Cold process –>the old fashioned way. It was a lot of fun and I just loved using and learning about all of the wonderful essential oils available to us. I don’t make candles anymore but I do still make soap. And love it. Unfortunately I am super busy these days so don’t get to as often as I’d like. 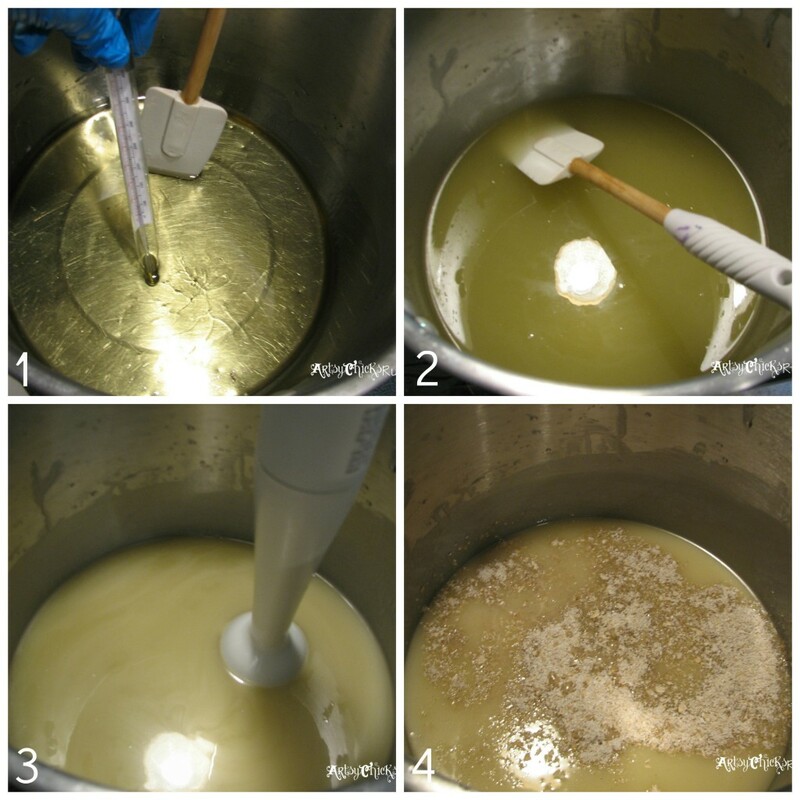 But I wanted to share with you all the steps of making “cold process” soap in pictures. I’m going to run through the main points but I’m not going to give you a full blown tutorial because there are a million and one of those on the web. And this super fabulous lye calculator that I always use to get correct amounts when creating a new recipe. *Now…what I will say, is that making soap (the “cold process” way) is super fun BUT it is serious business. If you do decide to make some, please, PLEASE read and follow the instructions to.. the.. letter. 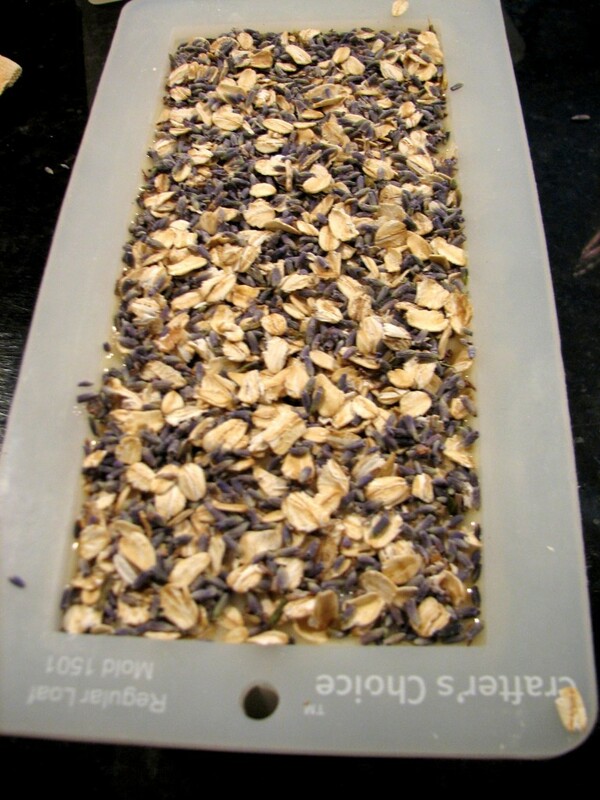 And other additions such as French Lavender Dried Lavender Buds, oatmeal, orange zest, Bourbon Vanilla Beans or any other additive you’d like in your soap. Here’s just a tiny bit of my ‘stash’. I have just about every essential oil you can imagine (and I’m always sampling more as you can see below). I play around with making complex home made perfumes too (with 20 or more essential oils each) when I have the time. But let me tell you, that is a work of art. I have great respect for natural perfumers. I wish you all had “smell-a-vision”…. these things laying here smell heavenly. Especially those Tahitian & Madagascar Vanilla Beans. First, put on all your protective gear. Not a step to be missed. Even after all these years of making soap I still “suit up”. I place my bowl on the scales and measure my water and lye, separately. Then I take these 2 containers outside to slowly stir in the lye. You can do this inside but this mixture does give off noxious fumes at first so I choose not to. (I have) It’s best to wear a mask or turn your head as you do this. I hold my breath. Really, I do. I know that just sounds crazy but safety first!–> and I’m super cautious. I know you are thinking, what the?….but don’t let this scare you off. Yes, you do need to be respectful of this process and the caustic nature of lye. But once you mix this water/lye combo with the oils/butters a chemical process begins to occur and the lye is changed….and you have ‘soap’. 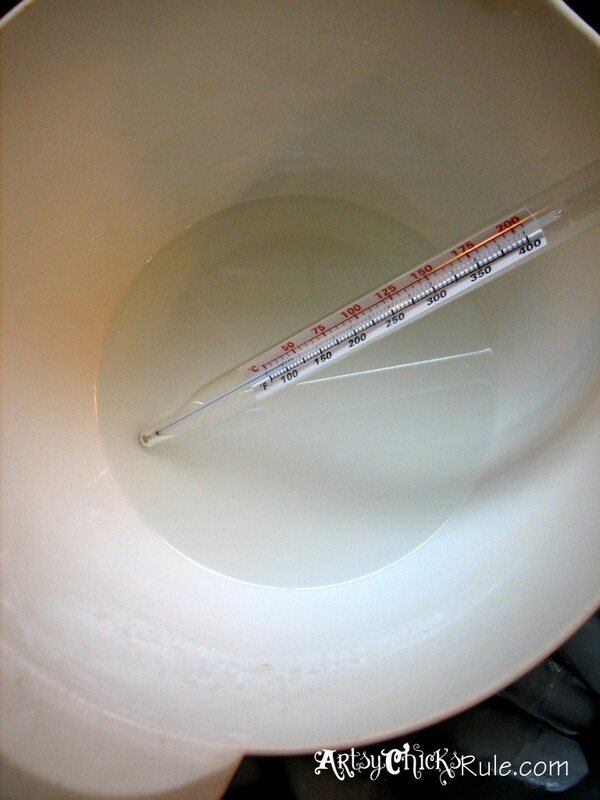 A process called saponification. All soap is made this way. Even the “melt and pour” version that everyone loves to play around with. In that, it’s just already been done for you and the chemical process has already taken place. Less scary, but not nearly as fun to make! The lye/water mixture….looks harmless…it’s not. Be sure to respect it. And as such, follow any and/or all of these directions at your own risk. Adding lye/water mix to “fats”-Once both mixtures are the proper temperature (you can read full directions at the links above) I slowly pour the lye/water mixture into the oils. You’ll see it changes the color a bit immediately. Stick blend to emulisify the two – Next, I use my stick blender (again, all items for soapmaking purposes only) to emulsify the mixture. You’ll see it changing as in the above picture. Adding additives – After it gets to a very light “trace” (a spoonful drizzled over top will leave a thin line across the top of the mixture that does not sink directly back in) I will add my other ingredients such as additives, essential oils, etc. Then continue blending until you reach full “trace”–> which is when the mixture becomes thicker and turns into more of a pudding texture. 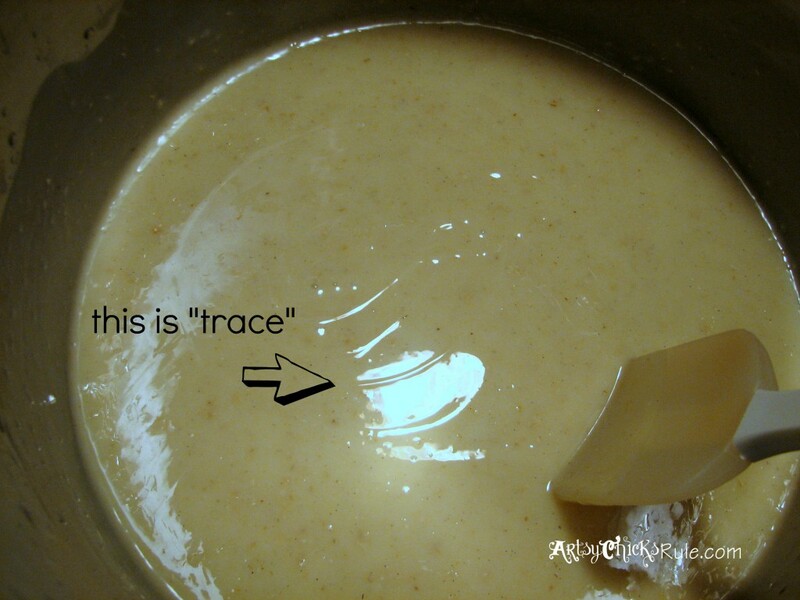 The thicker mix along with the spoonful of soap drizzled over the top that does not immediately sink back in is ‘trace’. 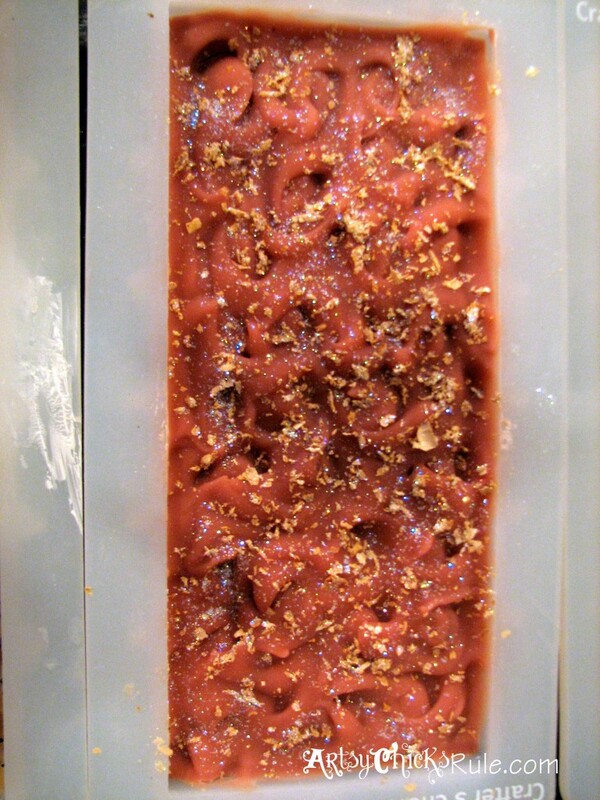 The soap is ready to be poured into the molds. What I haven’t mentioned yet is colorants. I use natural ones and there are many. Alkanet root, Turmeric Powder, Beet Powder, Clays, etc. And occasionally oxides, micas and minerals. Ok and molds…haven’t mentioned that either. That is a topic enough for an entire post! I’ve used tubes, cardboard boxes, flat wood trays lined with wax paper (lining each and every time, PAIN, too type A to deal with that), silicone box trays, plexiglass tubes, plastic down spouts (yep, like on your house), and these silicone ones you see in this post. Not kidding, every single one of them. Easy in and easy out. Perfect! 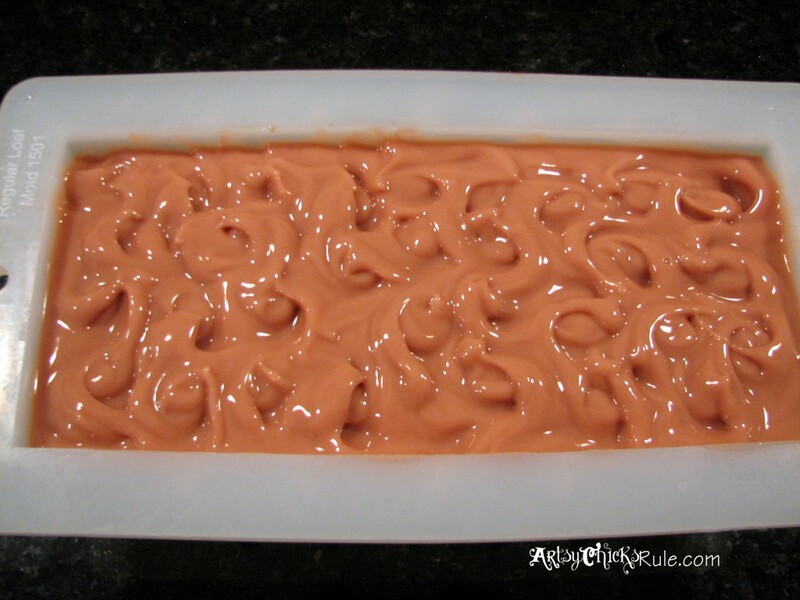 You can see how “pudding-like” the soap is in the above photo. It will get increasingly so after reaching trace so it’s important to get it into the mold quickly. I like to swirl up the tops. 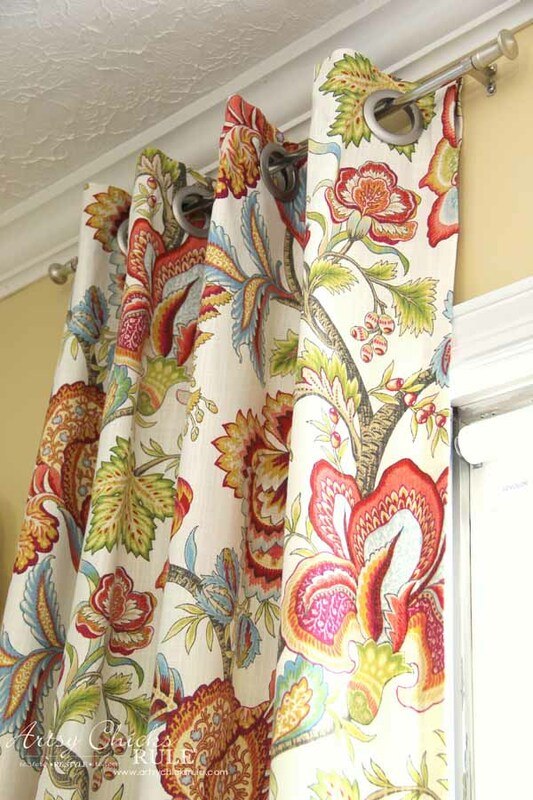 There are several ways to do this and different designs. I just use a plastic knife and swirl it like cake batter. Then I usually put stuff on the top. 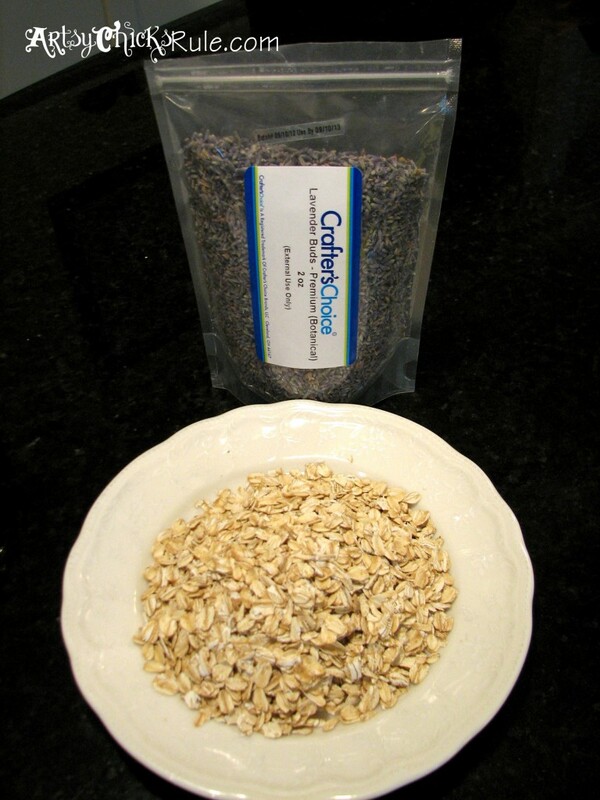 Lavender buds, lemon peel, cinnamon, oats, SPARKLES. Once poured into the molds I use thin pieces of wood (actually covers from some old wood soap molds I had) to place on top of these molds. Then I wrap them in blankets. The soap will get very warm (and you want it to) during this first curing phase. It will “gel” and then start to harden. You don’t have to do this but I think you get a different texture in the soap if you don’t. Plus it will take a much longer time for the soap to fully cure if you don’t, as well. After the initial 24-48 hours of “cure” time with the insulation, remove the blankets, etc, and take the soap out of the molds. 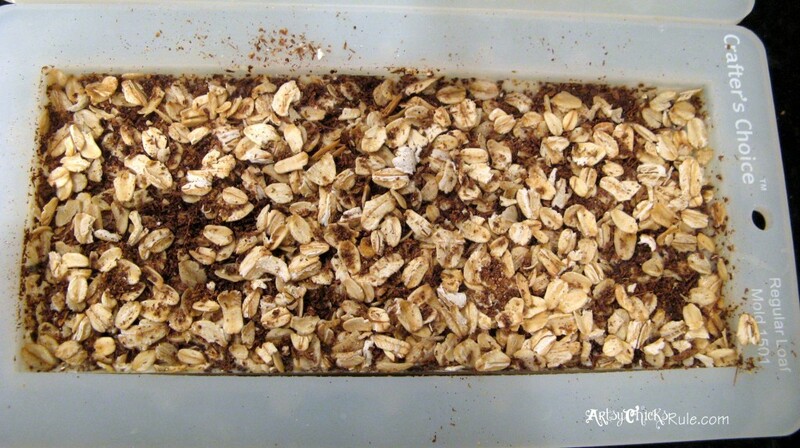 I usually let them sit like that for another day or two to harden a bit more before cutting into bars. You can see here how the soap looks different now that it has cured for 24 hours…this is the “Grapefruit & Ginger” shown above. I measure the length of the mold I use and divide it evenly. Then I use a tape measure to get evenly sized pieces, marking and then cutting. 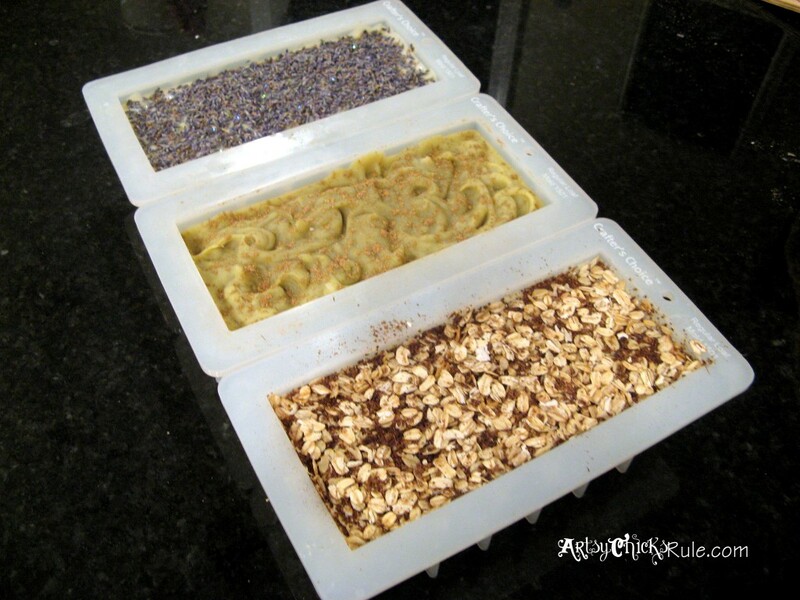 And a few of my other soaps still in the molds…. Making soap is great fun. I love doing it. 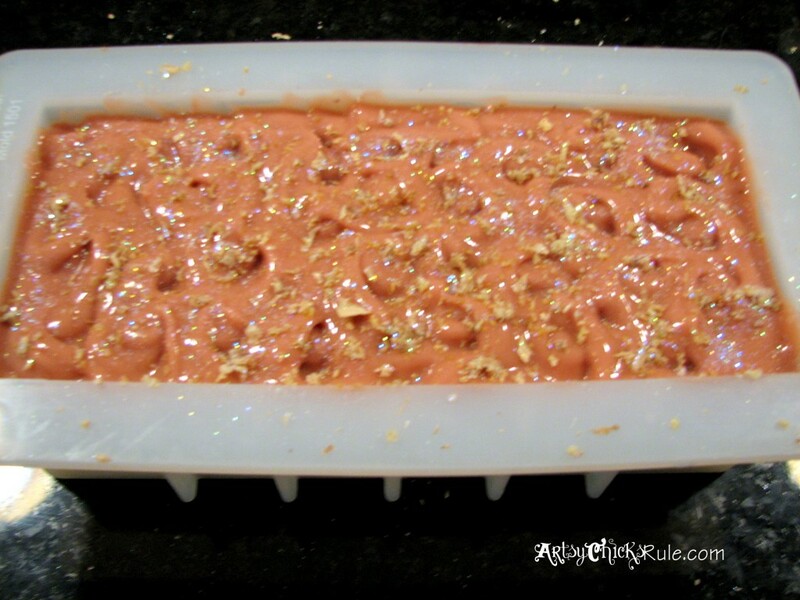 I love to bake and have for years….and making soap reminds me of “baking” a bit. 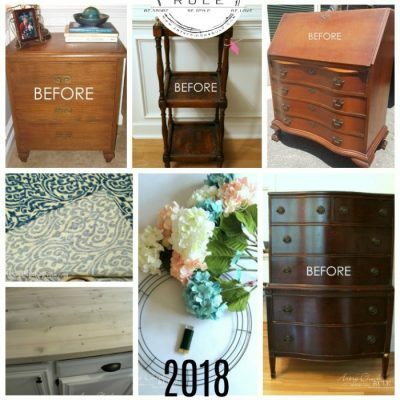 I hope you enjoyed my little diversion from paint, thrifting & decor today. I know this is a long post, thank you for hanging in if you are still reading. Can you just imagine how long it would’ve been had I given detailed instructions too? Stay tuned because I am planning to make more soap and create a video of the process. If you have any questions I’d be happy to answer them in the comments section or through my email/contact form. Edited to include a newer post I’ve written on all things essential oils. 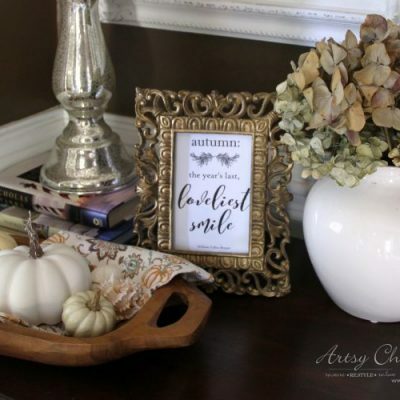 How to scent your home naturally, recipes I love and more! Note: I am not a health professional or medical doctor. The information and directions given on this site are of my own opinions and my own experiences with such and not meant to take the place of medical or professional advice. You may choose to try any or all recipes, etc, I post at your own discretion and risk. Anyway, I was thinking this would be something to try this winter- in my “spare” time ; ) They would make great gifts and yours look lovely (and I bet they all smell great, too! Okay, I want to be you when I grown up. That looks like so much fun, but so much work!! Well, I guess I now have one more thing to add to my list of “I must learn how to turn this project into a personal disaster.” I’d want mine to be all pretty and lovely like yours, but I’m afraid mine would look like that rubber poo you can buy at the joke shop. Just getting a chance to get caught up and saw your post about making soap. Wow, Nancy, yours looks gorgeous! You make the whole process appear so simple, but it seems it’s pretty complicated and complex…. at least for me! And mine would NEVER look as pretty as yours! :) I’m with the commenter who said she wants to be you when she grows up! Me too!!! You have so much talent! I love essential oils, too! Been using them more and more for a variety of things, but still have so much to learn about them. I have been doing it for about 14 years or so, so it comes second hand to me now. I was a bit intimidated when I made my first few batches all those years ago however! ;) Glad I didn’t let that stop me. I LOVE working with and using essential oils. 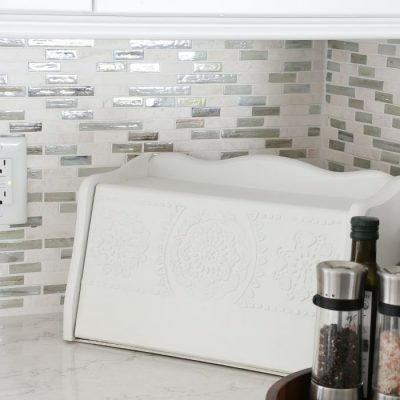 I use the plug in warmers occasionally but with my own oils. 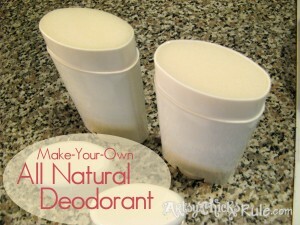 I also make all natural, lovely smelling sprays to refresh potpourri, around the home, etc. There are just so many amazing natural scents. :) It’s such fun to play around with them all. Amazing Nancy! Something I’ve always wanted to try doing as well! 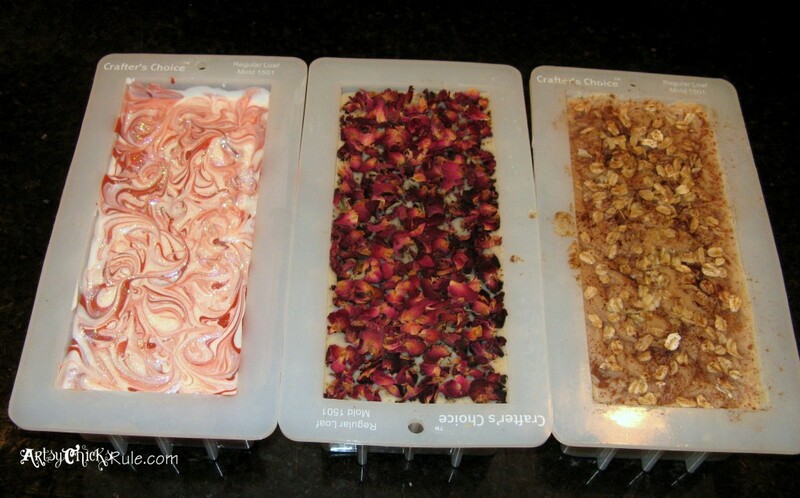 My mom has made soap as well but I would love to try making my own combinations with favorite scents. Do you have a favorite brand for essential oils? Recipes? 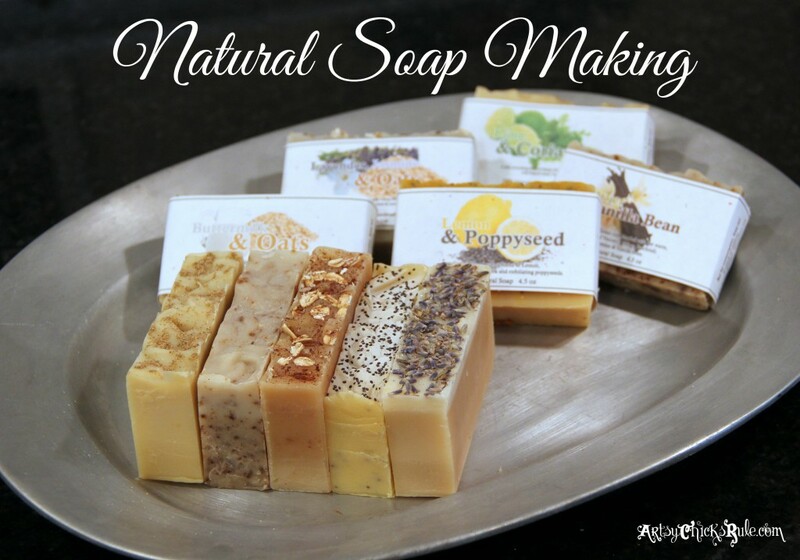 your soaps look amazing is there anywhere you have the recipes for the soaps published? This is so great! I made soap this same way years ago, and people thought I was nuts. Except for my artistic friends — they thought plain lye soap was the best way to clean their natural-bristle paintbrushes, and they would always beg me for a few bars whenever I made it. I am so glad to see your appreciation of this old art! Oh yes, I know exactly what you mean! When I try to describe (I don’t often) how I make soap I think people think I’m crazy. (lye and all that) Surely soap is not still made with lye! ;) Anyway, yes, so nice to meet another “soaper”. I just came across you post for soap making. 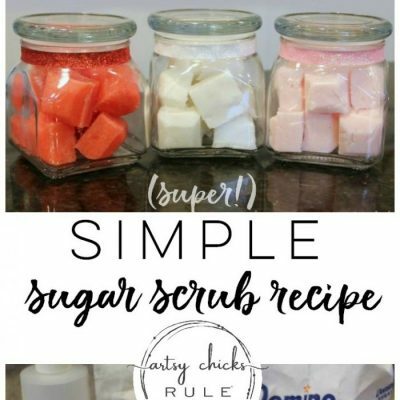 I have started making natural sugar scrubs, using essential oils, etc., and was thinking about trying my hand at making soaps. Your soaps are gorgeous works of art!! 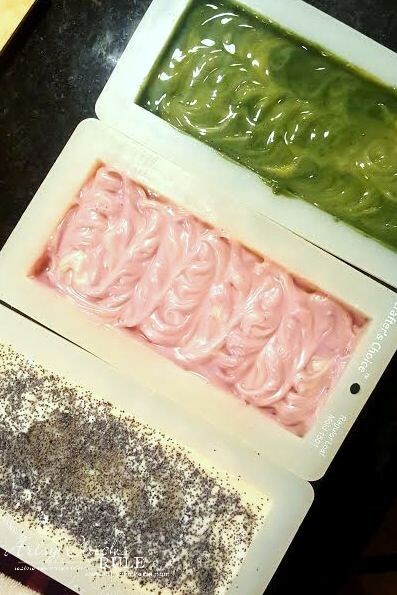 question though, I noticed in some pictures, some of your soaps look layered, are they actually layered? or does this layering process happen as it”cures”? You will love it! I love making other things but soap making is my favorite. 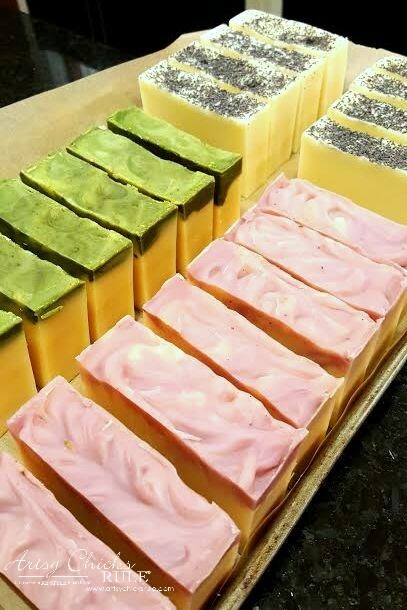 For those soaps pictured, yes, they are layered. I actually take a bit out of the batch to layer on top. Yep, my soaps are never “white”. 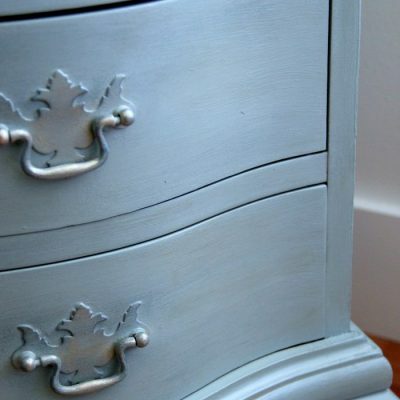 You can add titanium dioxide and that should make them whiter. I like to keep them completely natural so don’t add it. 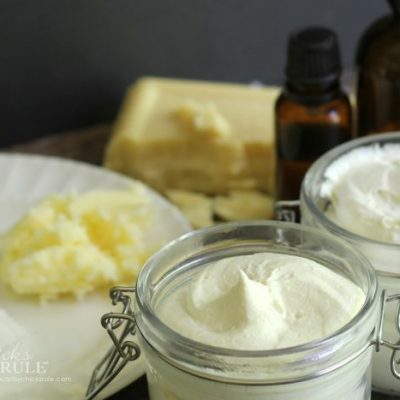 You could change your ratios (less olive oil, for example, more of the other “whiter” oils and butters) You risk having a harsher bar, however. I love olive oil as my main base oil and don’t mind the off white, yellowish color. 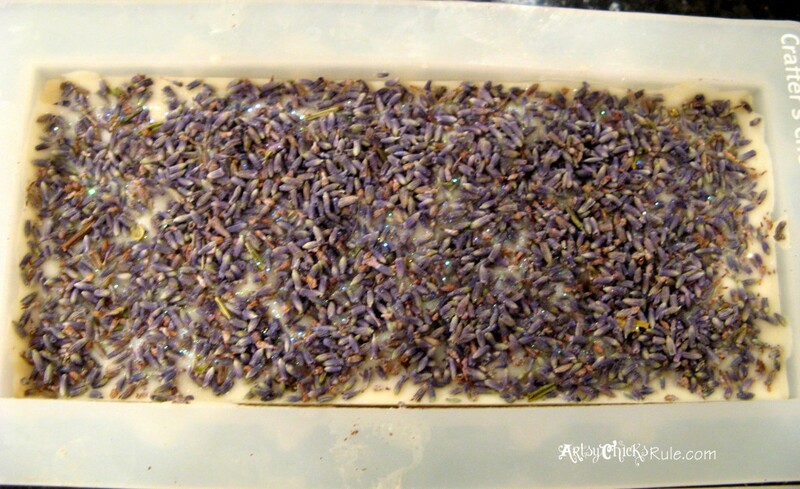 Some essential oils will give the soap a bit of color too depending on which you use. How much oil and butter do you use and how much?? I linked to a calculator in the post. You can come up with a recipe there with correct amounts of everything. 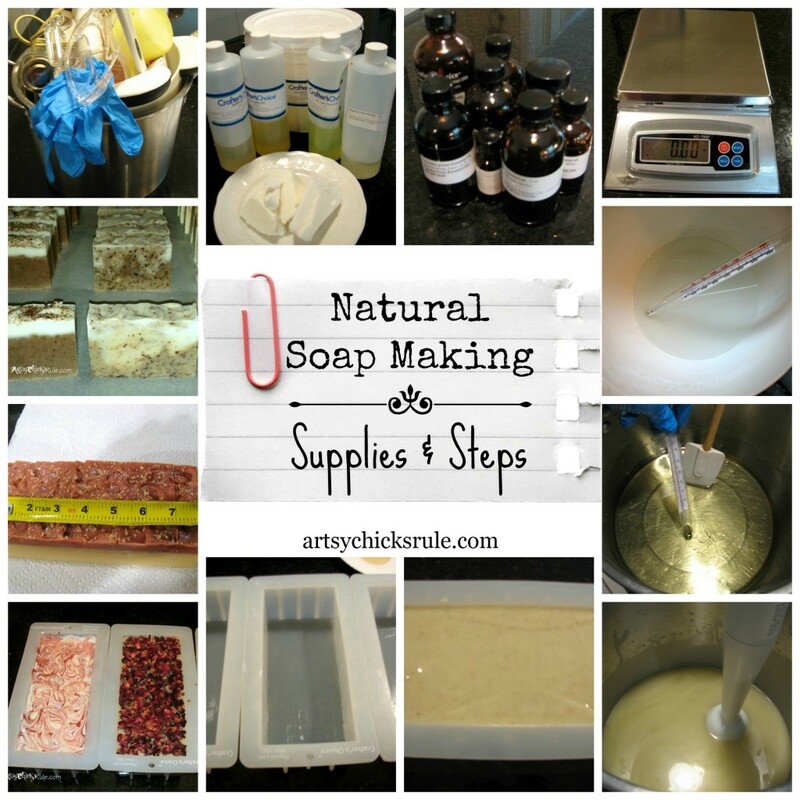 I would suggest reading up on the soapmaking process (I believe I also linked some good books too) first though. The “whys” and “how to’s”, etc. Just saw your tutorial for the first time and so enjoyed. I have been making soap, the cold process, since only October 2016. I am trying to do all my the natural way, but did start out with the melt and pour first. I do like how the cold process turns out better and also you put whatever you want together. Thanks for giving me more ideas and especially about the vanilla bean. 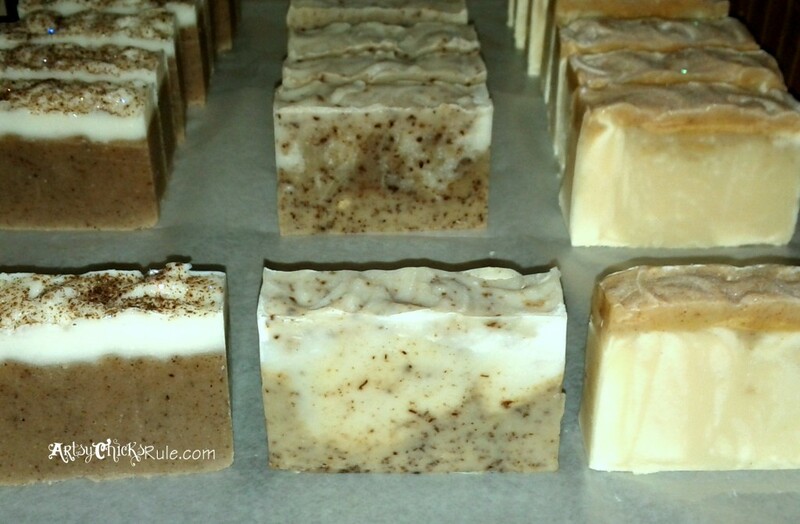 How did you use the vanilla bean in the soap? Thanks again for your very informational site. 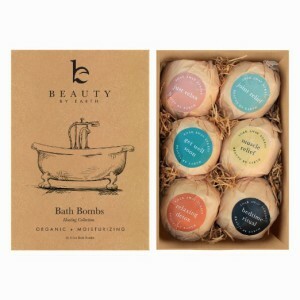 Hi I loved reading this article and love the looks of the soap. Are the same recipes you used in the pictures Provided in the book you said you have or are they different recipes? I am trying to see what book I need. Do you have a website or email that I can purchase some soap bars?? No, unfortunately I don’t sell the soap any longer. I was a candle maker for years and soap making still calls to me. So glad you laid it all out in detail. They look scrumptious! I love to make these kinds of things as gifts! I’m excited to try them out! Where do u get your fragrance oils? They r so expensive to add to the soap. 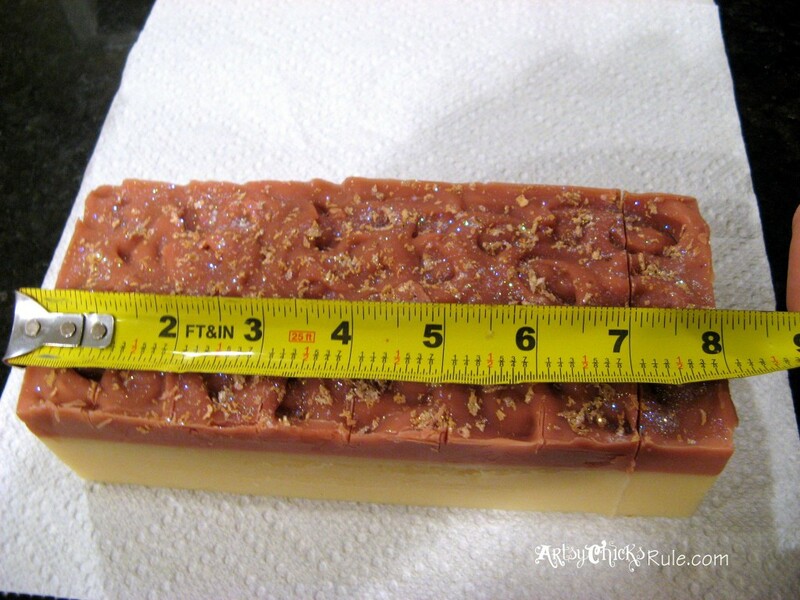 From what I have read u should use 1 to 1&1/2 oz per pound of soap. Hi Jane, I use only natural scents-essential oils in my soaps, nothing artificial (fragrances and such). They can be expensive too, however. Even more so depending on what you are using. I like Camden Grey (probably your best choice for price…been using them for over 15 years), Wholesale Supplies Plus and also Liberty Natural then following close behind but a little more pricey, Ananda & Eden Botanicals. Hope that helps!! it’s fun trying all the different oils. 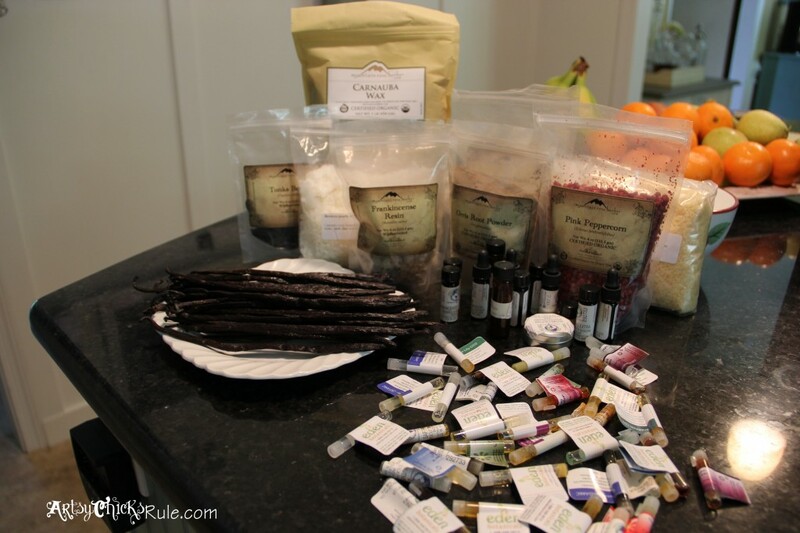 I have SO many samples from over the years and it is amazing all the wonderful scents that come from nature. :) Have fun!